This Spotlight is sponsored by AirAsia BIG. 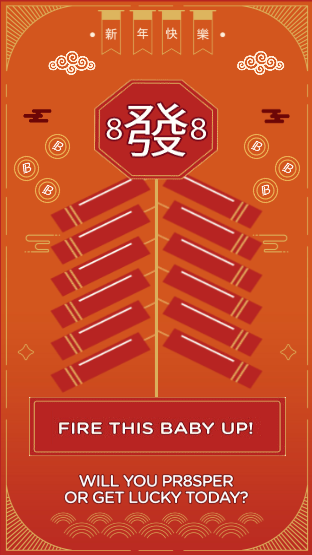 With Chinese New Year just around the corner, this year is bound to start off on a prosperous note. But besides that, 2019 can also be a year of abundant travels, especially with AirAsia BIG Points! AirAsia BIG wants to make your 2019 a spectacular one, filled with fun holidays and adventures! Log in to play on the AirAsia BIG app or via the website here. Tap on 'Fire this baby up' to light up the BIG Pr8sperity firecracker to find out if you get 88 or 888 BIG Points. You can play up to 3 times a day! If you won a BIG Ang POW of BIG Points, copy and paste your lucky code of the day to 'Rewards Code' on the AirAsia BIG app before 8pm the next day, or else the code will expire. Try your luck to win more BIG Ang POWs every day till 10 February 2019! 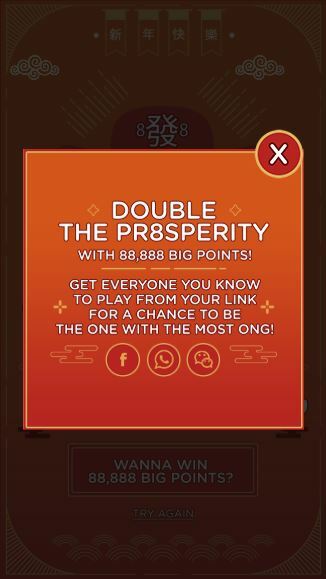 Want to win more than 88 or 888 BIG Points? Then make sure to click the share button at the end of the page to stand a chance of winning the grand prize of 88,888 BIG Points! The more friends and family click your shared link to play, the higher your chances are of winning the 88,888 BIG Points grand prize to redeem free flights! Add up to 10 family members into your ‘Fly with Family’ list to redeem flights for them on their behalf, all right from the AirAsia BIG app! 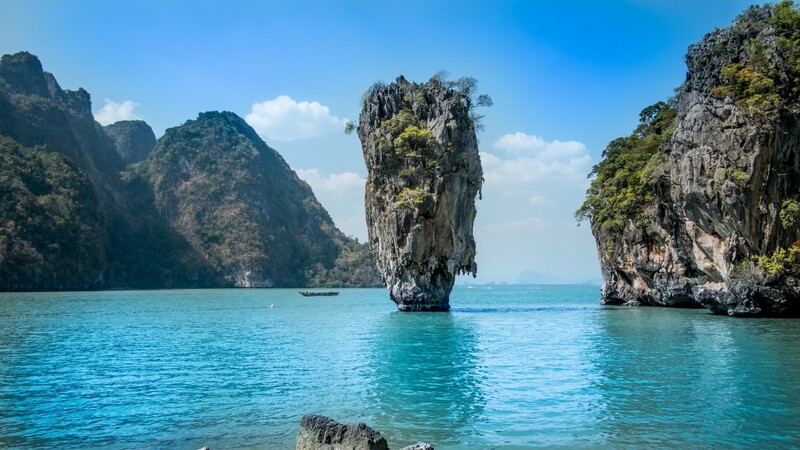 You can redeem a free flight from Kuala Lumpur to fantastic destinations such as Krabi, Phuket, Phu Quoc﻿, and more from as low as 500 BIG Points! Be sure to watch out for AirAsia BIG’s Final Call Sale that happens every first Monday of each month. To fly even farther, you can redeem flights from 23,000 BIG Points during Final Call X that starts every third Monday of each month. 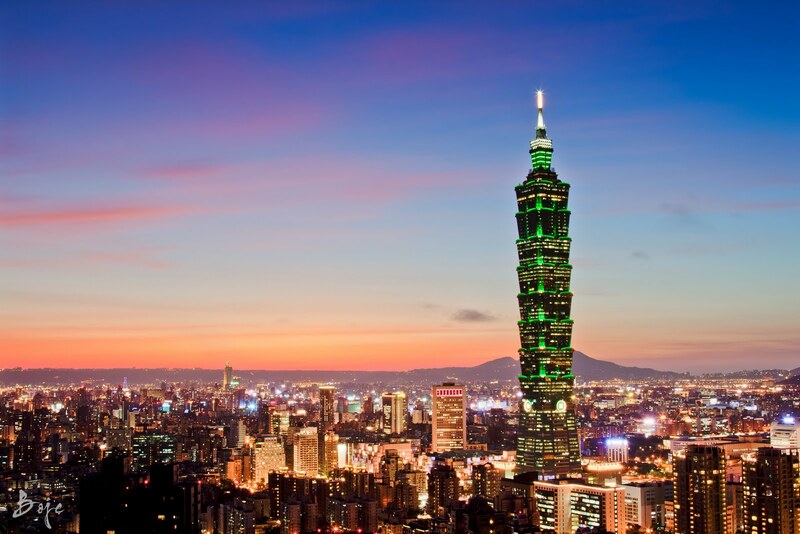 Start planning a trip to awesome locations such as Jeju, Taipei, and Hangzhou﻿ to name a few! AirAsia BIG wishes you and your family a Happy Chinese New Year. May you get all the BIG Points for loads of travels, adventures and fun! It even has its own stairs to get across. There's gonna be lots of awesome performances too! It was once owned by Golden Communications (now GSC). The sets would make good gifts too. You can have plum sauce, wasabi sauce, avocado sauce, or rojak sauce to go with your yee sang!